How self-aware are your business’s senior leaders and why is it important for the team? When we consider qualities of great leaders, we might think of the most engaging personality, a take-charge persona that radiates enthusiasm, or even a touch of aggressiveness. But in reality, a core strength of gifted leaders is to be self-aware. Self-awareness can truly predict performance in managing teams and driving success in any business initiative. When you understand how you behave at your best and at your worst, you can effectively channel your most useful traits into building dynamic, winning teams, and creating an organisational culture of achievement and team spirit. 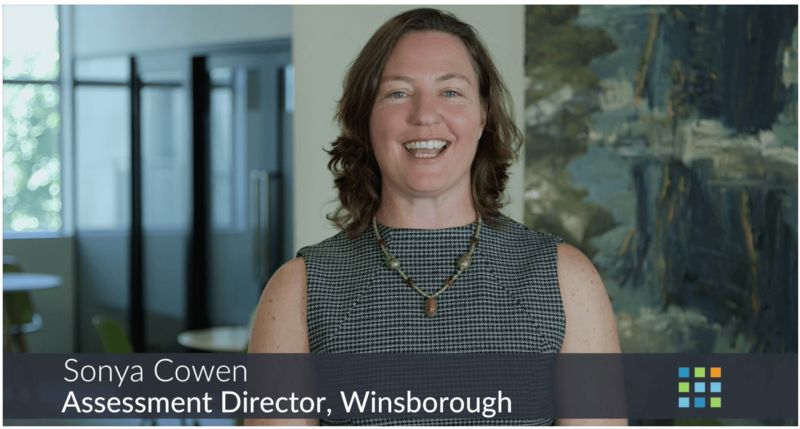 In the video below, Sonya Cowen, Assessment Director at Winsborough, gives us her insights into the importance of self-awareness in senior leaders. 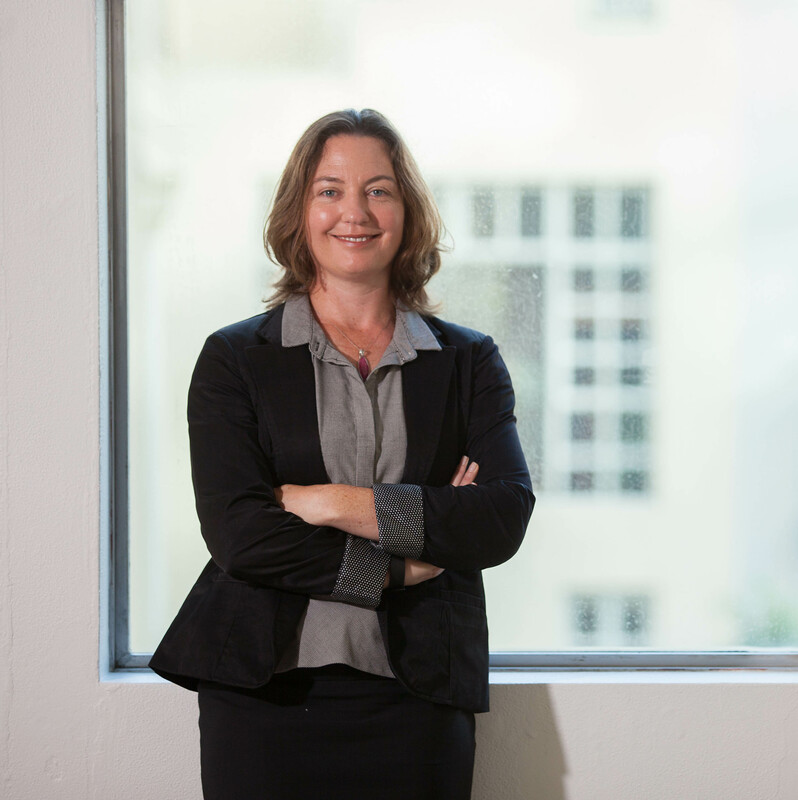 As a registered organisational psychologist, Sonya is an expert at working with organisations to build leadership performance. We all have strengths and weaknesses. In a work context, those characteristics affect how well we play with others and get things done. Because of this, conscientious workers, and leaders even more crucially, must ‘know themselves’. 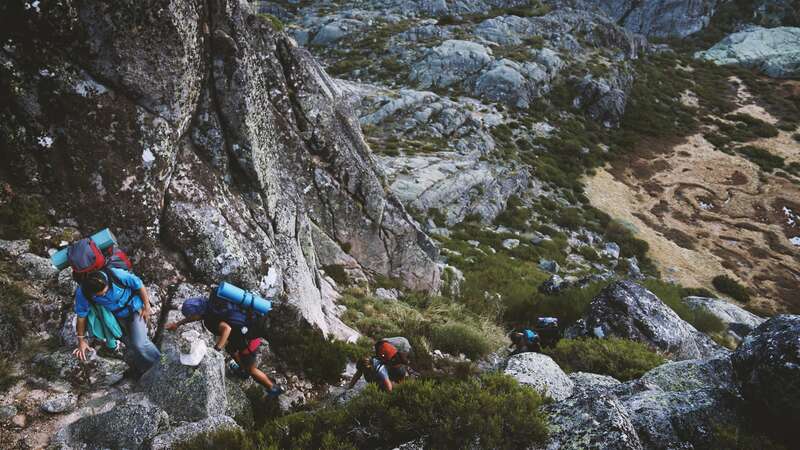 The degree to which you’re self-aware is the degree to which you can harness your strengths, and limit your stress-induced ‘watch-out’ tendencies, when tasked with guiding a team. Using that insight, for example, you can get more personally involved in tasks and team mediation when at your peak, or can step back so as to not ‘spoil things’ when your personal conditions aren’t ideal. This results in a team nourished by your strengths, rather than drained by your weaknesses. Self-awareness also influences the organisational culture that leaders create. When you’re fully in touch with your values and can spell out what they are, you can build cohesive, value-based teams and give members the confidence to ‘be themselves’ in the context of their teamwork. The result? A team that’s glued together by a common drive, and a culture that’s more deliberately positive and better-focused on key objectives. Are confidence and charisma the keys to good leadership? Those might be the classic assumptions, but they’re not the defining traits of exceptional leaders. That idea is, in essence, a myth. However, according to research, the best leaders — self-aware ones — do possess good judgement, integrity, and most importantly a strong vision. Good judgement and integrity keeps a team on an even keel, focused, cohesive, and trusting of the leader’s direction. And the vision represents the goal: what it is, and what achieving it successfully looks like. Being able to communicate the vision well, while bringing other strengths to bear in the process, is key to seeing a team’s purpose through. Leaders are a resource for teams, not the other way around. A strong leader doesn’t lean too heavily on the team’s members for approval or moral support. Rather, leaders are the ones who need to be equipped to grow, support and develop their teams. Self-awareness comes into play again: with it, you’ll see better how you, personally and uniquely, can best serve your teams. You’ll be able to identify which team members are set to excel in their roles, and which ones could use development. And, you’ll be able to notice your own personal growth opportunities, for becoming even more self-sufficient and helpful as a leader. Teams perform best when anchored by a unifying purpose. Articulating a clear 'why' can strongly motivate a team. When a leader communicates a clear purpose, it has several beneficial ripple effects. It gives people a sense of personal ownership over their stake in the team's success, enabling them to be more effective self-monitors. Team members can make better decisions, leading to higher-quality and more efficient work. And, your people will simply be happier and more motivated, as a by-product of feeling connected to a greater purpose. Self-aware senior leadership is a worthwhile goal for any individual looking to make an indelible mark in their industry. Mindful team leadership, infused with intent, opens the door to noteworthy achievement. Watch Sonya Cowen’s video on leadership and personality. We’d love to explore working with you to build self-awareness into your organisation’s leadership. Click here to contact us. Download our eBook, ‘The Truth About Teams’.